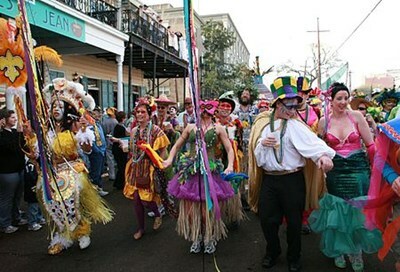 Mardi Gras (Fat Tuesday in English) in New Orleans, Louisiana, is a Carnival celebration well-known throughout the world. The New Orleans Carnival season, with roots in preparing for the start of the Christian season of Lent, starts after Twelfth Night, on Epiphany (January 6). It is a season of parades, balls (some of them masquerade balls), and king cake parties. 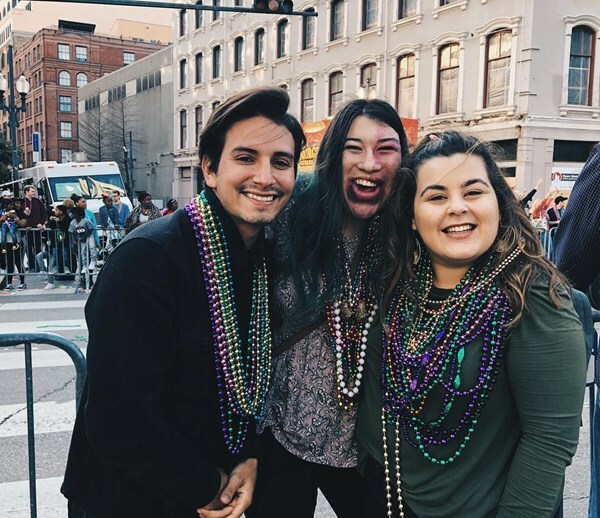 This description uses material from the Wikipedia article on New Orleans Mardi Gras and is licensed under the Creative Commons Attribution-ShareAlike License (view authors). 418 people want to do this. 32 people have done this.